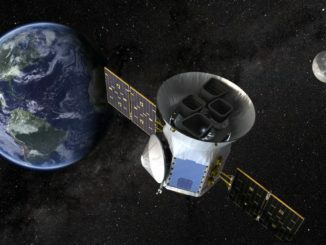 In just three months, NASA’s Transiting Exoplanet Survey Satellite, or TESS, discovered three confirmed worlds, 280 candidates and six supernovae. 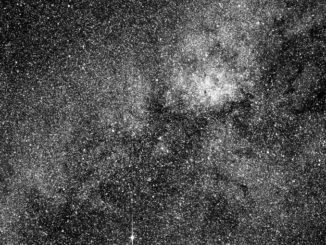 NASA’s Transiting Exoplanet Survey Satellite’s four cameras have captured a razor-sharp “first light” image of the southern sky, demonstrating the photographic prowess needed to hunt down planets around nearby stars. 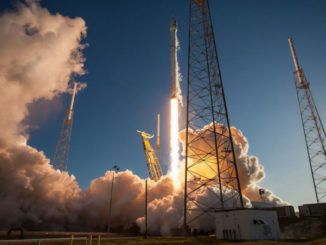 NASA’s Transiting Exoplanet Survey Satellite, built to find planets around other stars that are close enough for detailed follow-ups by future telescopes, launched Wednesday into a unique high-altitude orbit on top of a SpaceX Falcon 9 rocket from Cape Canaveral. 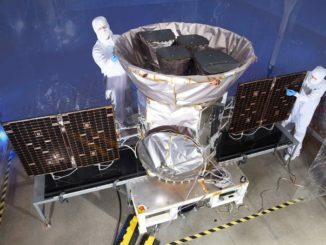 NASA’s Transiting Exoplanet Survey Satellite has arrived at the Kennedy Space Center in Florida for final testing, fueling and attachment to a Falcon 9 launcher for liftoff in mid-April, a delay of nearly one month to allow SpaceX additional time to prepare the rocket for the mission. 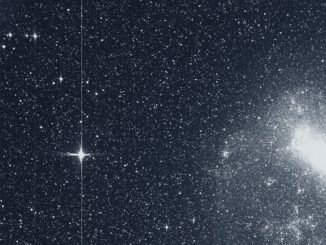 A team of German researchers has succeeded in measuring the oblateness of a slowly rotating star with unprecedented precision using asteroseismology — the study of the oscillations of stars. 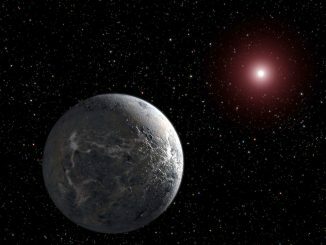 The technique was applied to a hot and luminous star called Kepler 11145123 some 5,000 light-years away that is spherical to one part in 500,000. 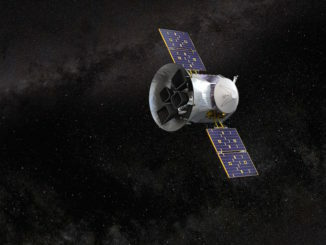 Exoplanet KELT-4Ab, about one and a half times the size of Jupiter, orbits the main star of a three-star system every three days. 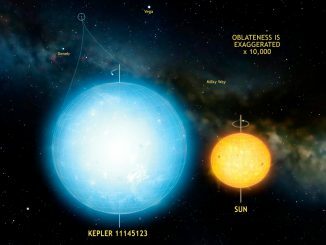 The system’s other two stars orbit each other once every 30 years while simultaneously orbiting the main star — and the planet — once every 4,000 years. 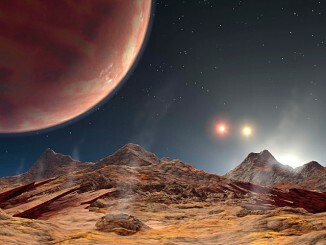 The triple star system lies about 685 light-years from Earth.